The 1740 House Country Inn marries a classic motor lodge layout with the style and elegance of an historic Bucks County inn. 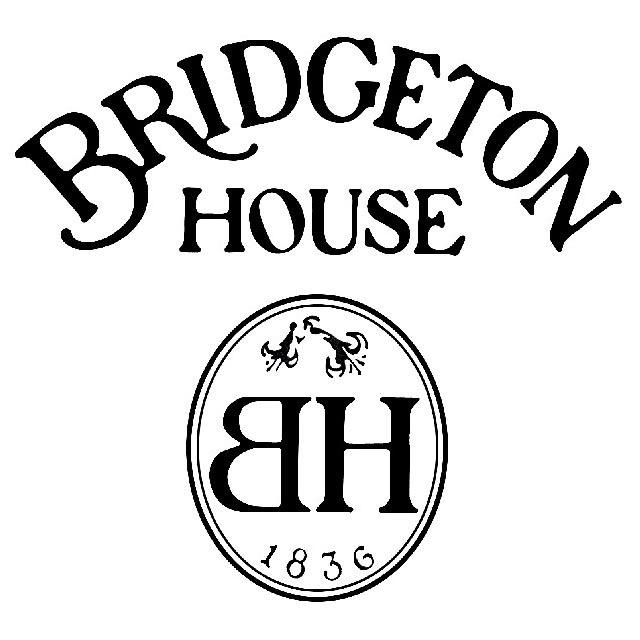 Bridgeton House on the Delaware, a riverfront luxury New Hope bed and breakfast inn. 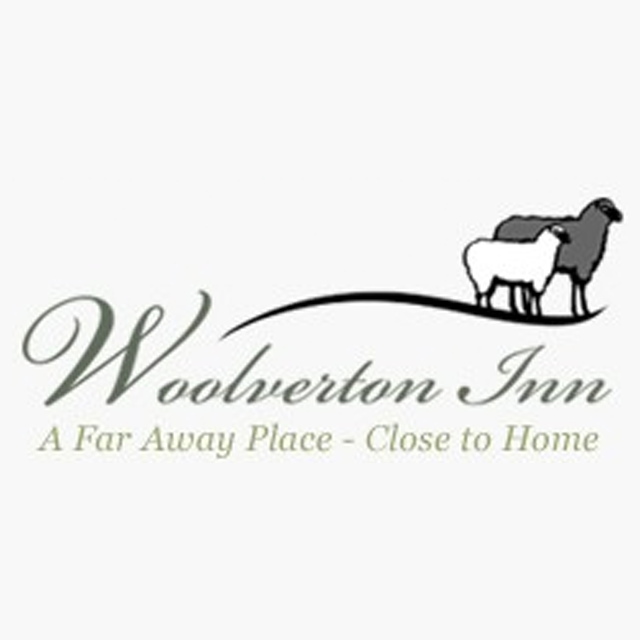 A nationally renowned & award winning boutique hotel – Escape the Ordinary. A beautiful country estate Bed and Breakfast In Stockton NJ near New Hope. Perfect for a weekend getaway and close to all of our tours. 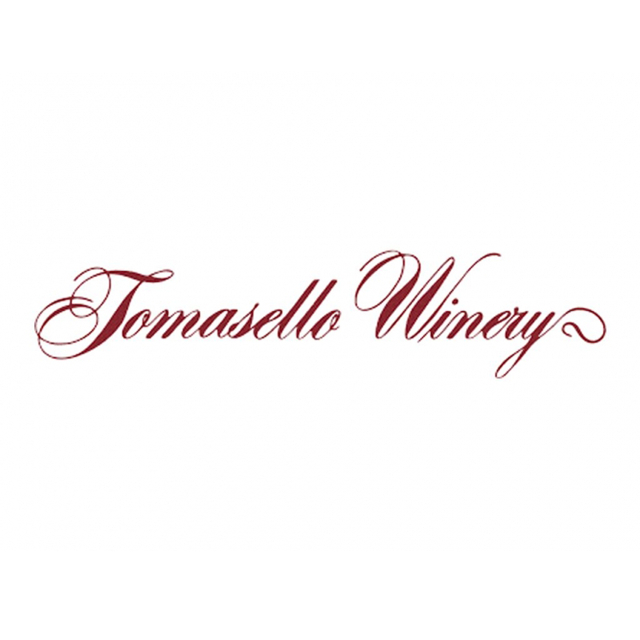 Walk tree-lined streets, shop for antiques and art, and bring a bottle of Tomasello Wine to one of the many great restaurants in town. 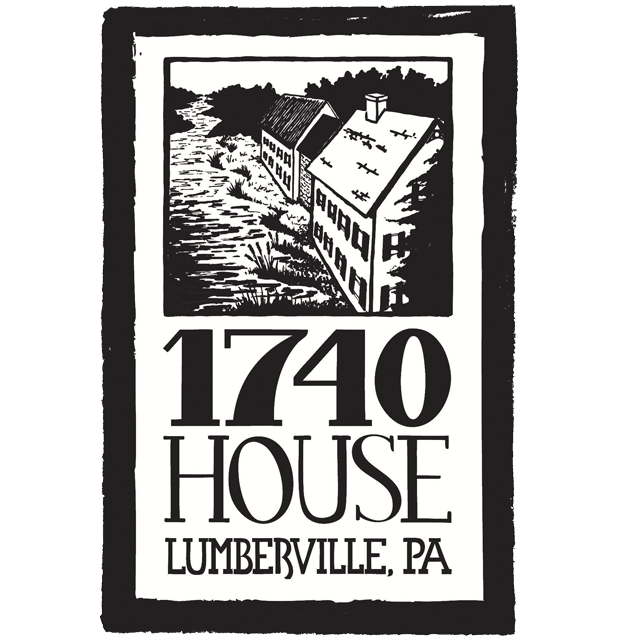 The grand Lambertville House is listed on the National Register of Historic Places. Home to our Pedal & Pub Tour. 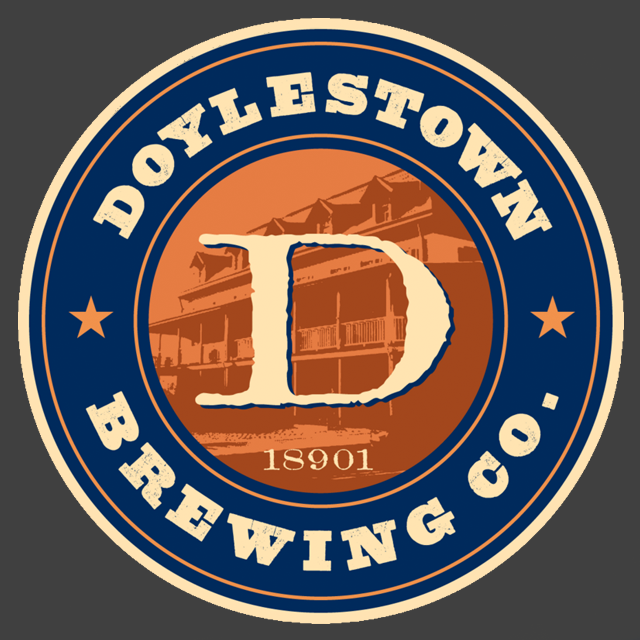 Craft brewers in the heart of Doylestown. What’s not to like? 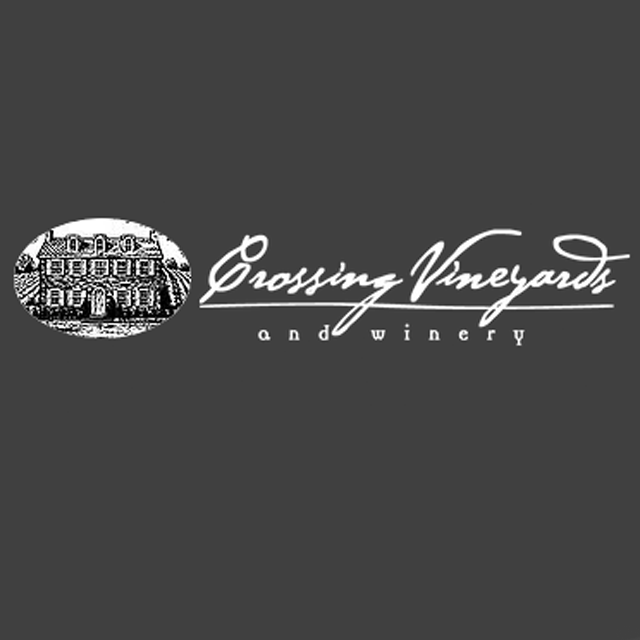 Crossing Vineyards and Winery is located on a 200 year old estate less than a mile from the place where George Washington crossed the Delaware River in 1776. 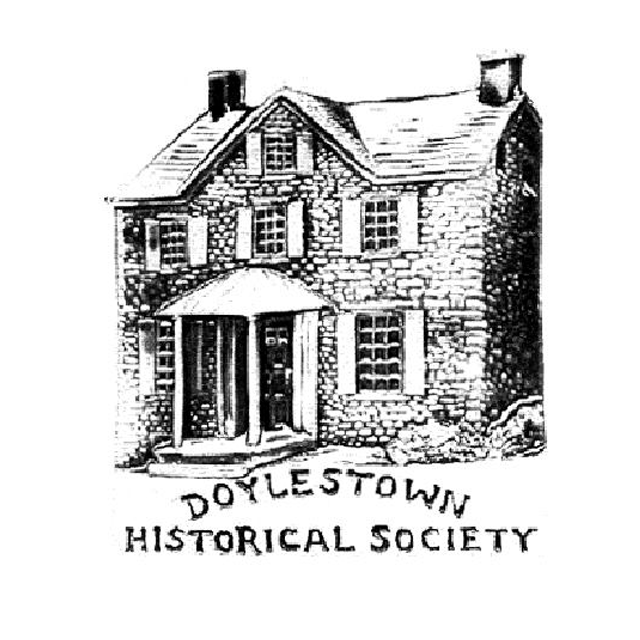 Preserving and celebrating the creative and historic significance of Doylestown and its neighboring communities. 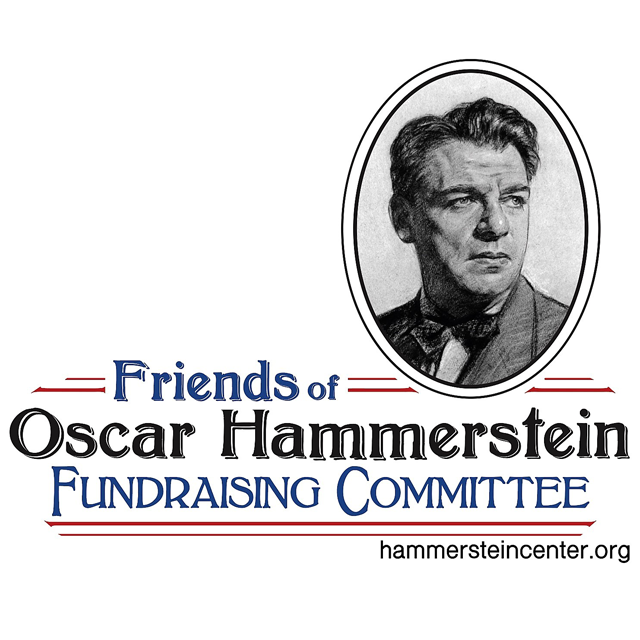 Help preserve the home where Oscar Hammerstein lived and worked on the Rodgers and Hammerstein hits Oklahoma!, Carousel, South Pacific, The King and I and The Sound of Music. Our home shop and a great group of people. See them for bikes, accessories and service. 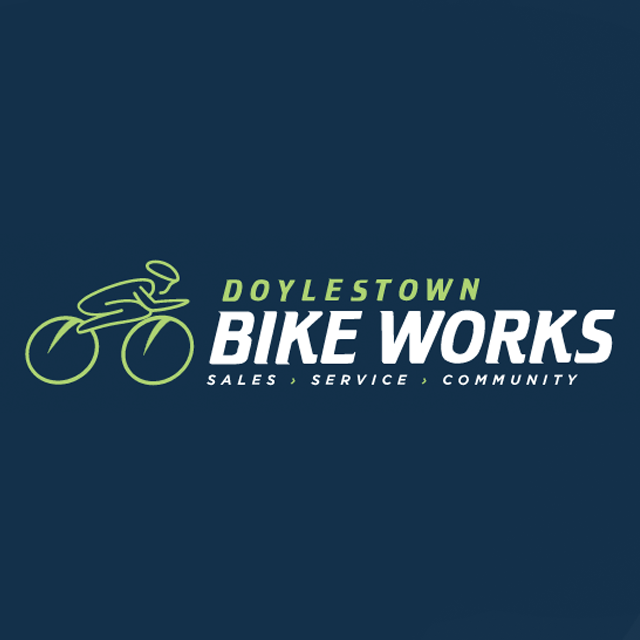 Doylestown’s BrownDogDesign does great design and branding work. Like our logo? Chanin at BrownDog created it for us. Look her up! Cyclist, web designer and craft brew enthusiast. 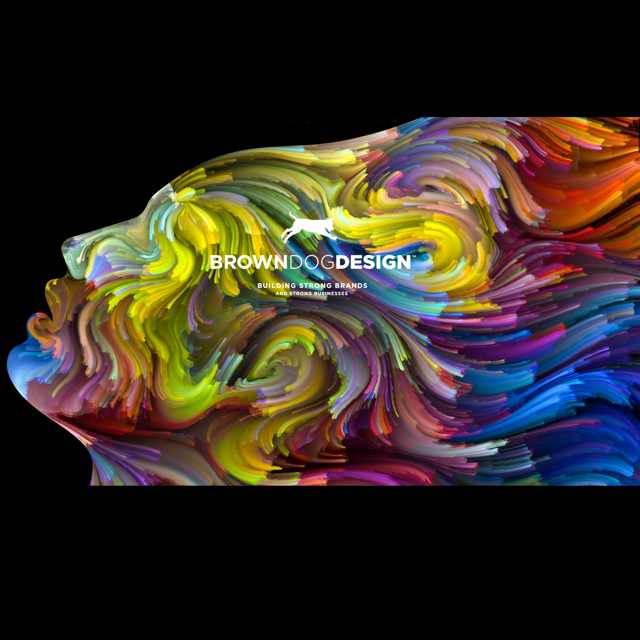 Need a great website? 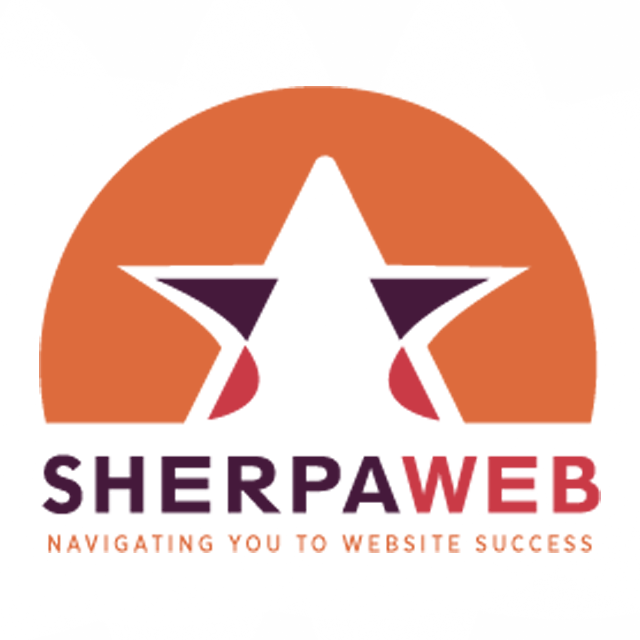 Tell Eric at SherpaWeb we sent you!